thyssenkrupp Engineered Plastics is a Division of ThyssenKrupp Materials NA. Prior to it’s purchase thyssenkrupp Engineered Plastics, formerly AIN Plastics, was a plastics distributor and fabricator based in Mt. Vernon New York. to see more about the full AIN Plastics history visit our posts page . thyssenkrupp Engineered Plastics is a leading full line distributor and fabricator of industrial plastic shapes, adhesive products, rapid prototyping materials, and high pressure laminates, specializing in engineering plastics for the fabricator and OEM communities. 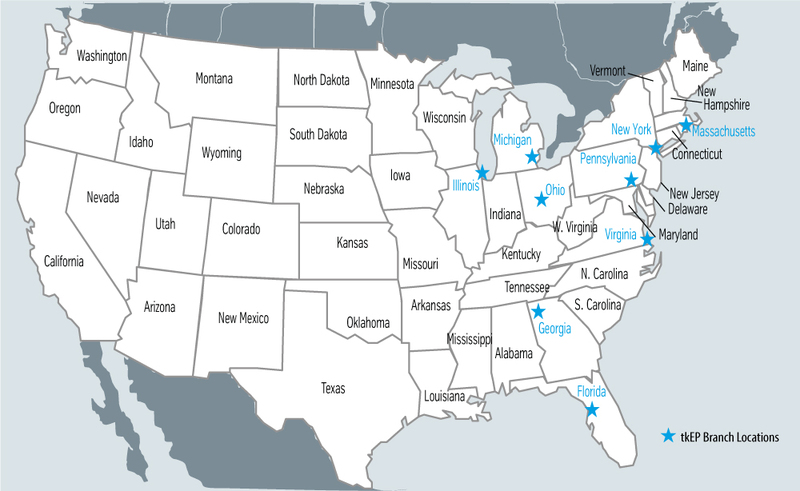 The company operates 9 sales offices in the United States, structured around local distribution fulfillment centers to provide fast, efficient delivery to their customers. Their value-added processing system is customer-based while the company’s nationwide logistics system allows efficient delivery to the majority of customers in North America.